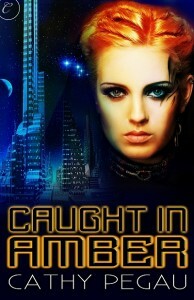 Read ‘Caught in Amber’ by Cathy Pegau? 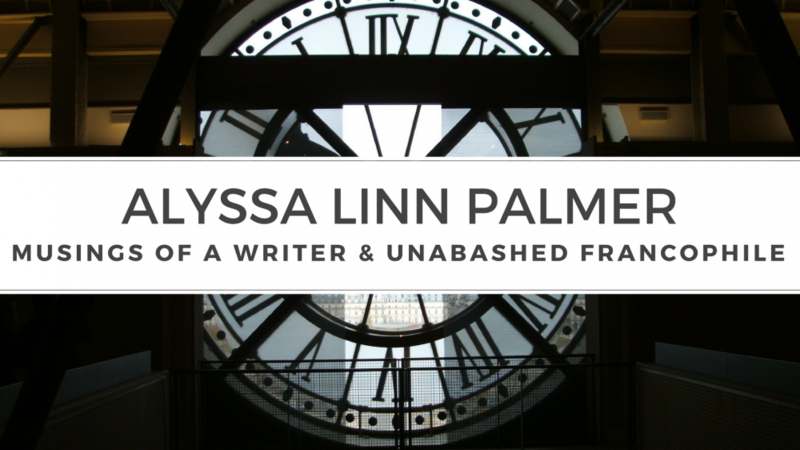 She’s just put up a free read on her website that you HAVE to check out. It’s all about how Sasha first met Guy Christiansen.